Loop Techno Systems offers state-of-the art metal detector machines – the 700, 800 and 900 series. 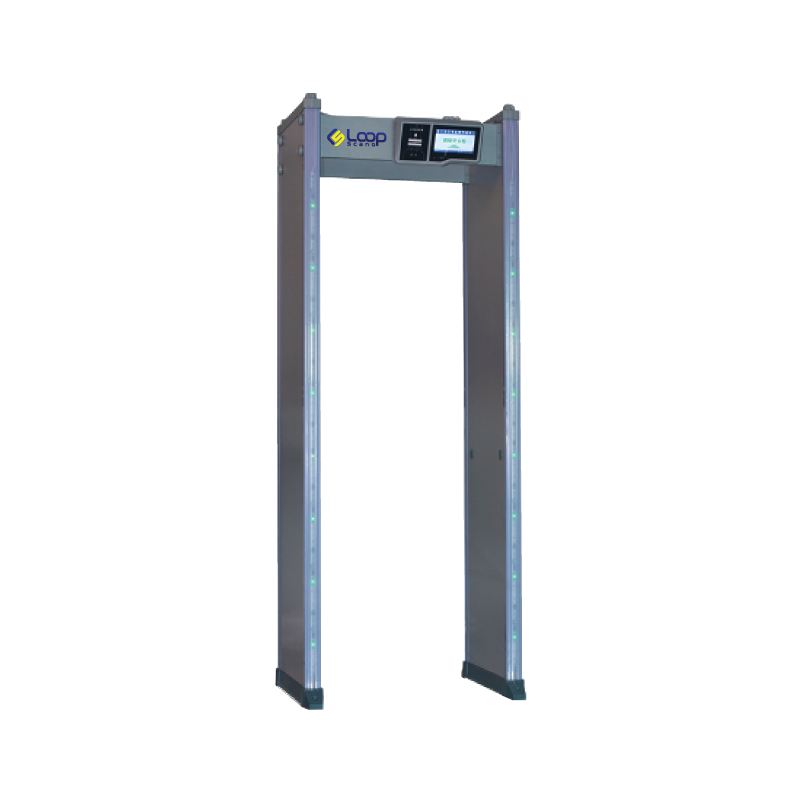 These metal detector machines especially door metal detectors are ideal for schools, concerts, government offices, private and public institutions. As far as advancements in technology, the system has a built-in touch screen, which is user friendly. This can be utilized by the user to configure settings manually while updating or making changes in real time. Still on technological advancement, this system can perform self-tests or self-diagnostics, thereby informing the user of any changes to security levels that need to be done. The Loop Scano 800 has NO blind spots. It has an advanced, EVEN technological system, scanning all areas within its radius according to the user’s settings; settings which can be adjusted for more, or less sensitivity, depending on the user’s requirements. 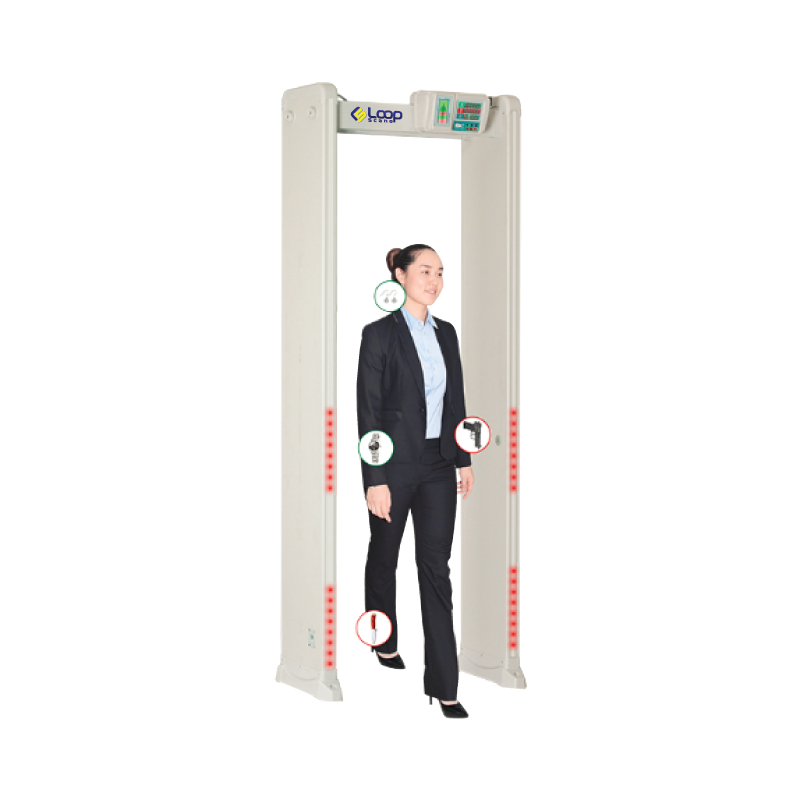 The Loop Scano 900 walk-through Metal detector is not only a necessary piece of security equipment, it boasts the latest in security technological advances and user-friendliness. For matters pertaining to logistics, this walk-through metal detector weighs in at a mere 52kgs. Battery life is approximately 8 hours. This is particularly useful in outdoor events where security is of utmost importance but connections to electricity may be temperamental. 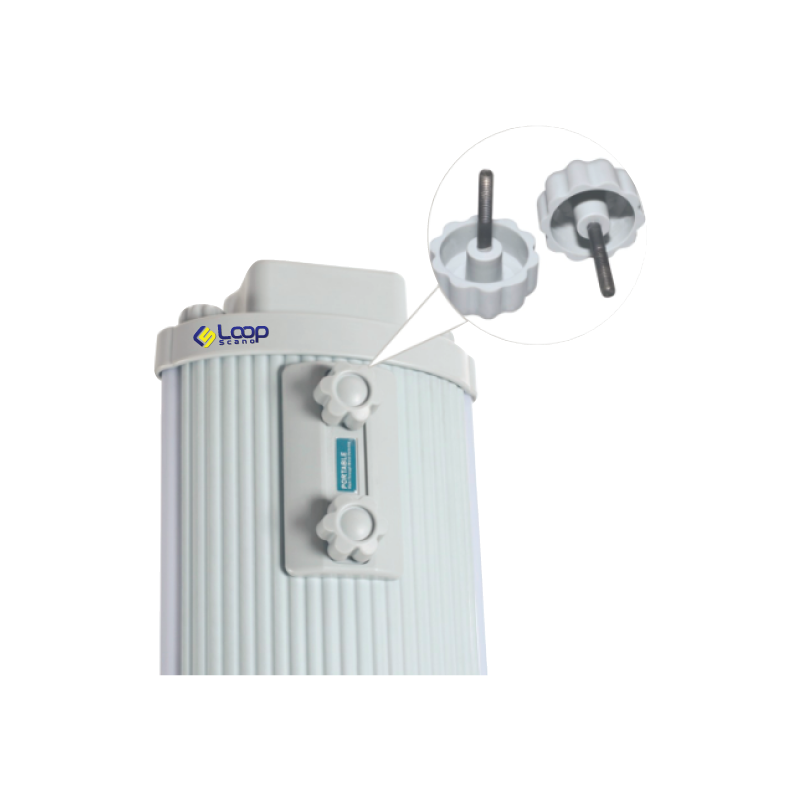 The Loop Scano 900 can work for the duration of an entire event without needing recharge. This system has an alert system that works on standby and has sensitivity adjustment options.